Our brokers are soaking up this b-e-a-utiful day across the street at Marina Jack. 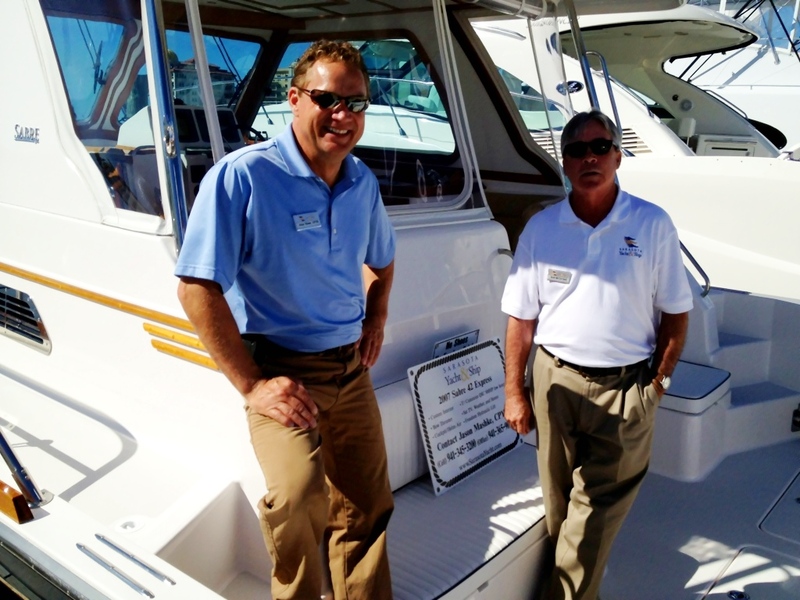 We host a boat show called the Bayfront Boat Show twice a year which started this morning. And we couldn’t have asked for better weather. 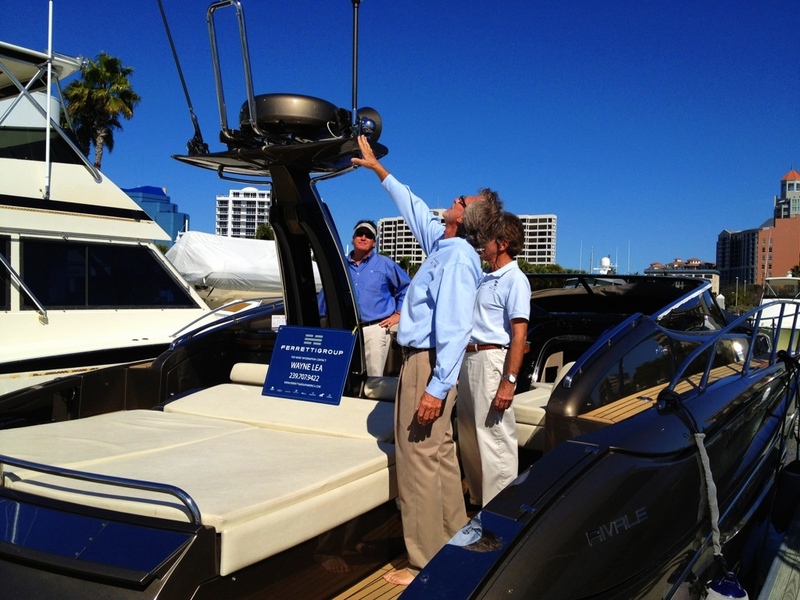 If you’re looking to spend the weekend outside around some beautiful boats, come visit us! 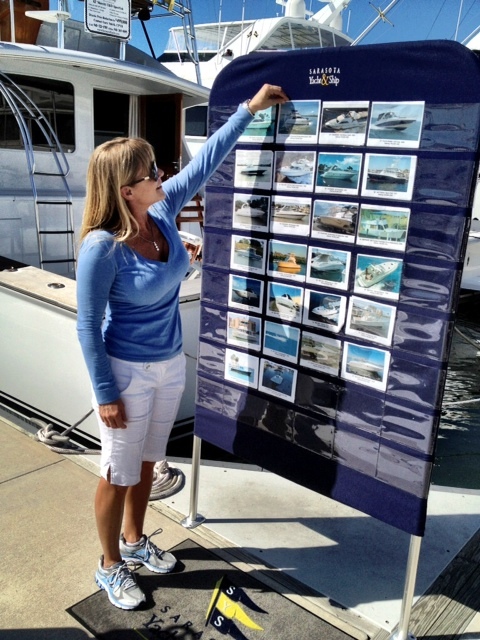 There’s so much variety in boats; there are dozens of different models which all cater to different activities and lifestyles. Even if you aren’t ready to commit yet, the shows are always a great way to familiarize yourself with what’s out there. It’s also a great opportunity to talk to brokers for their advice on what you’re looking for. 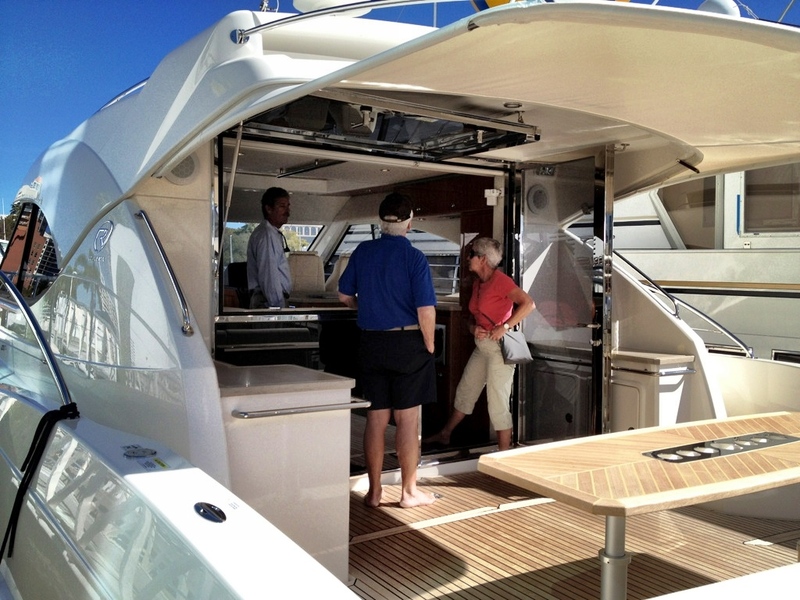 Click here for show details; we have some fine quality yachts on display!